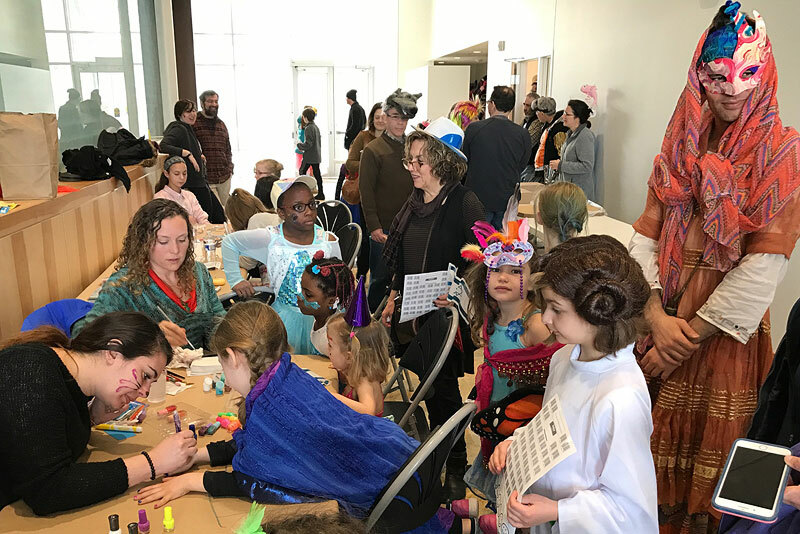 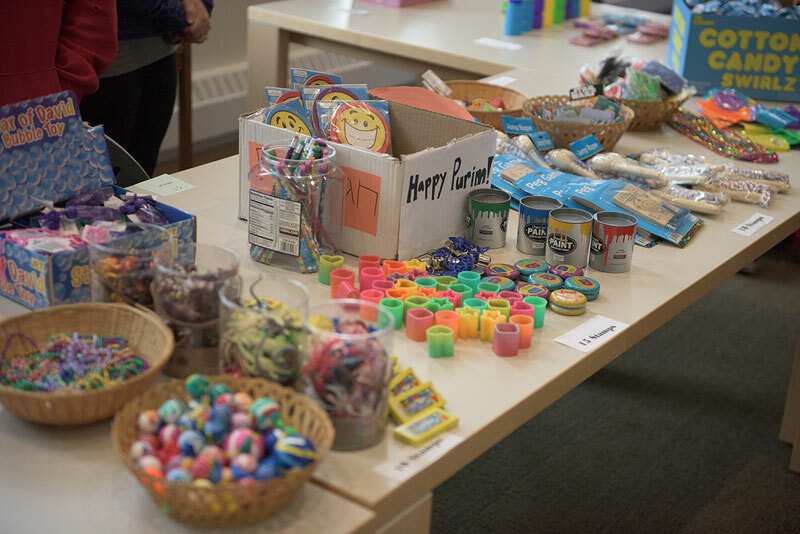 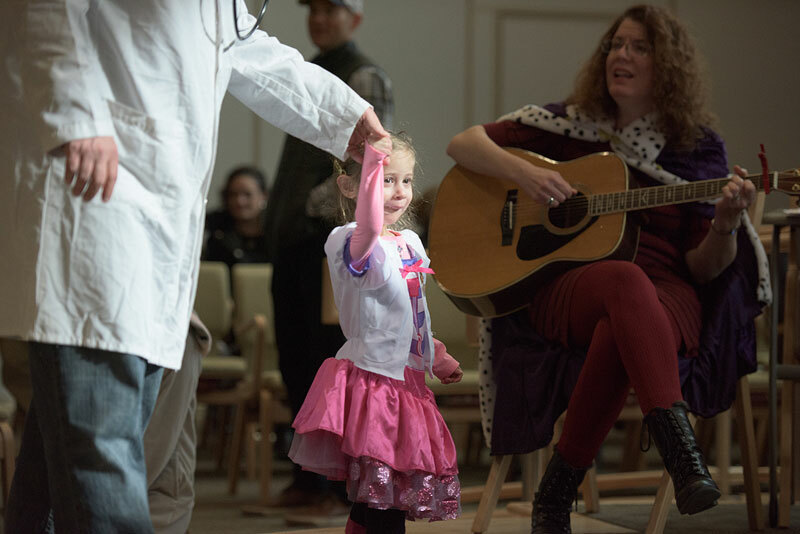 What a great turnout at the Community Purim Carnival on Sunday, March 12th at Beth Israel Center! 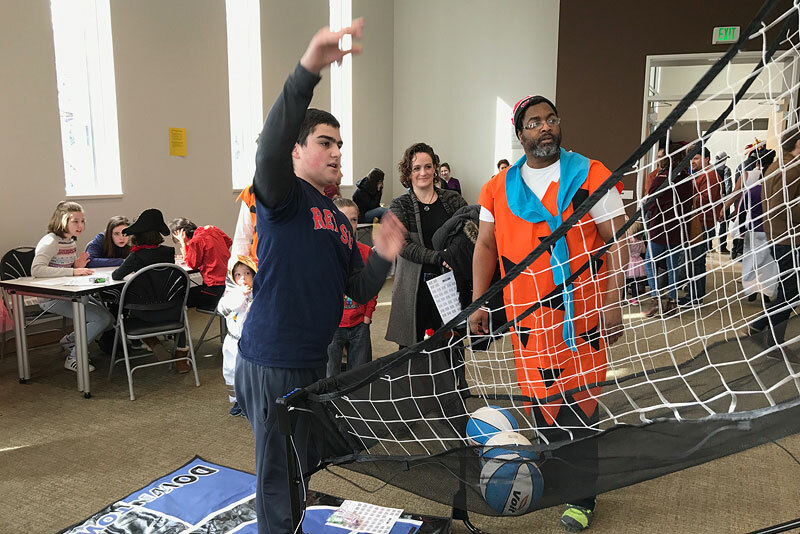 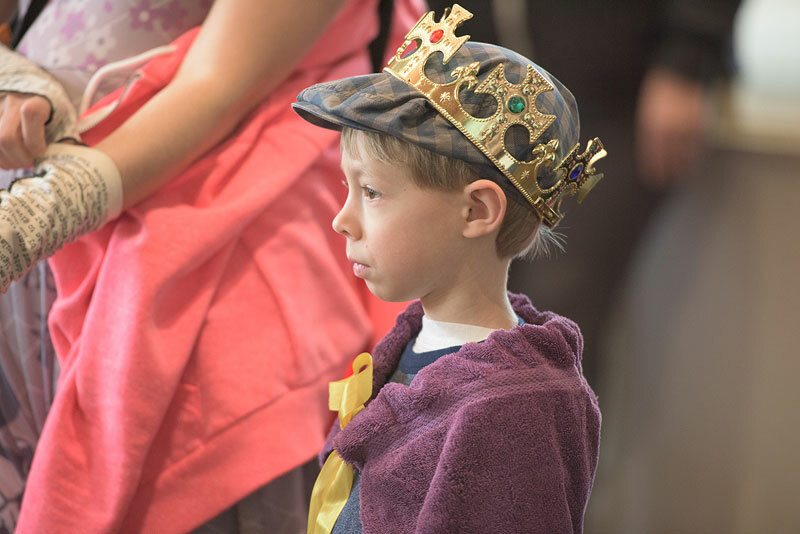 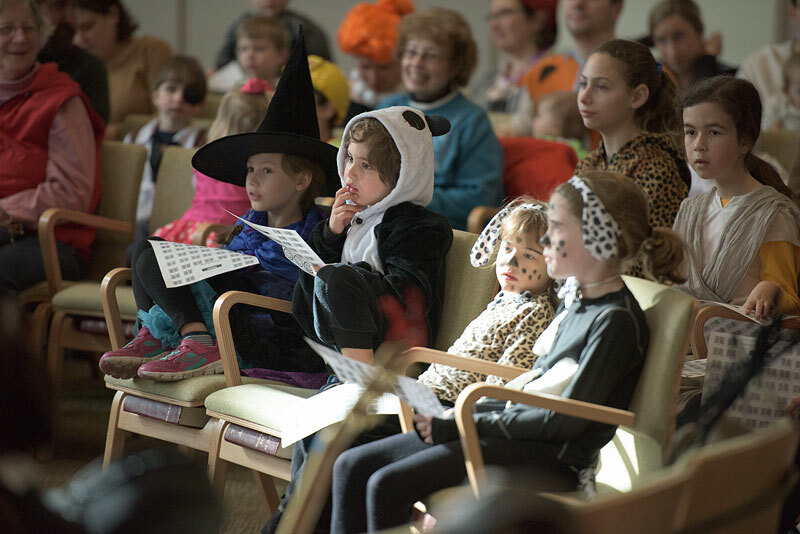 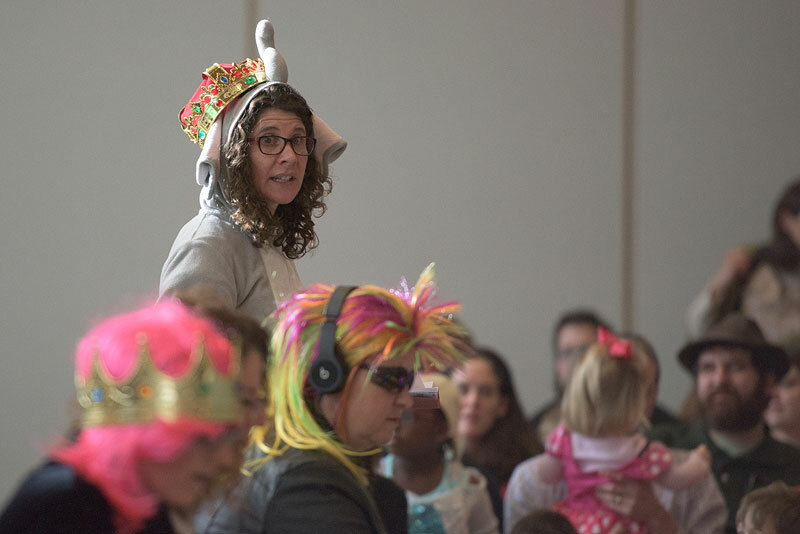 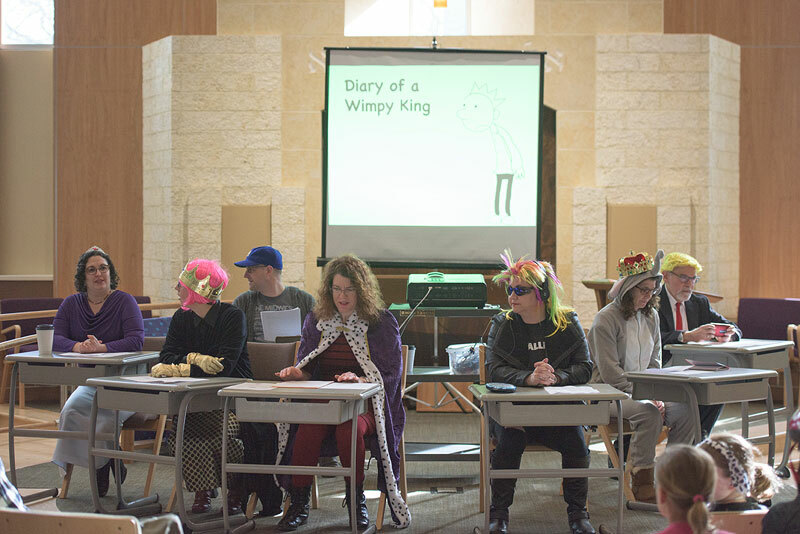 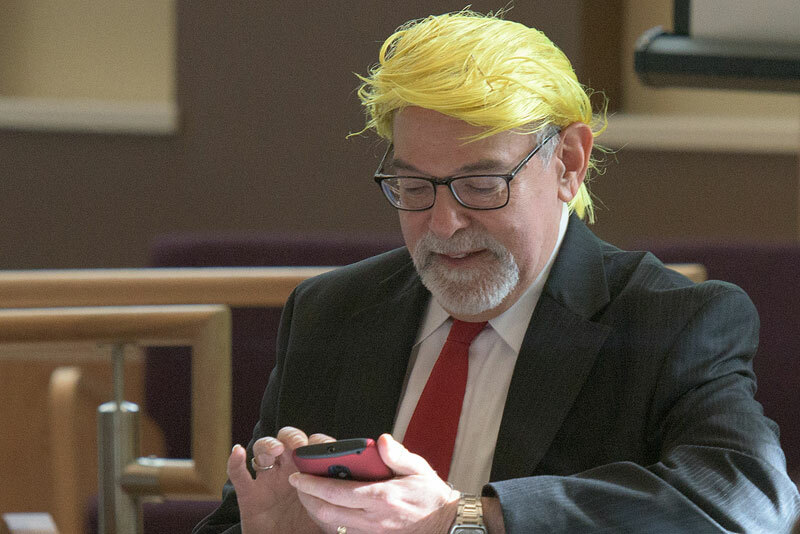 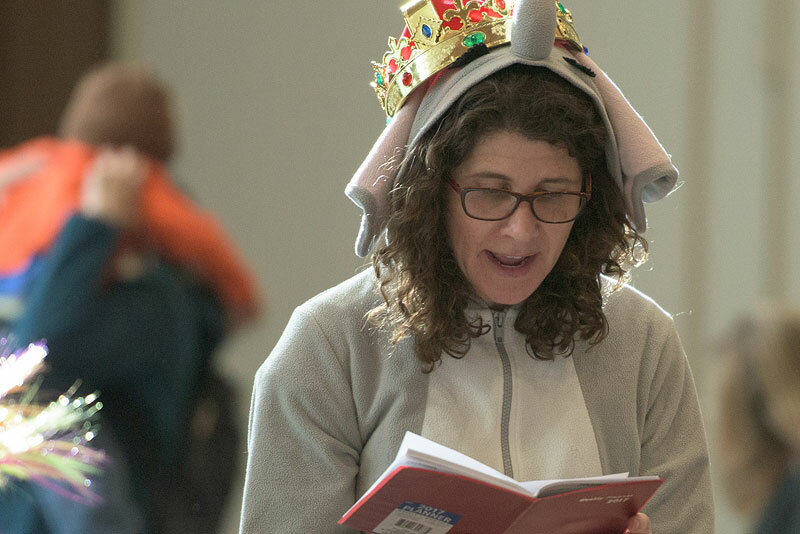 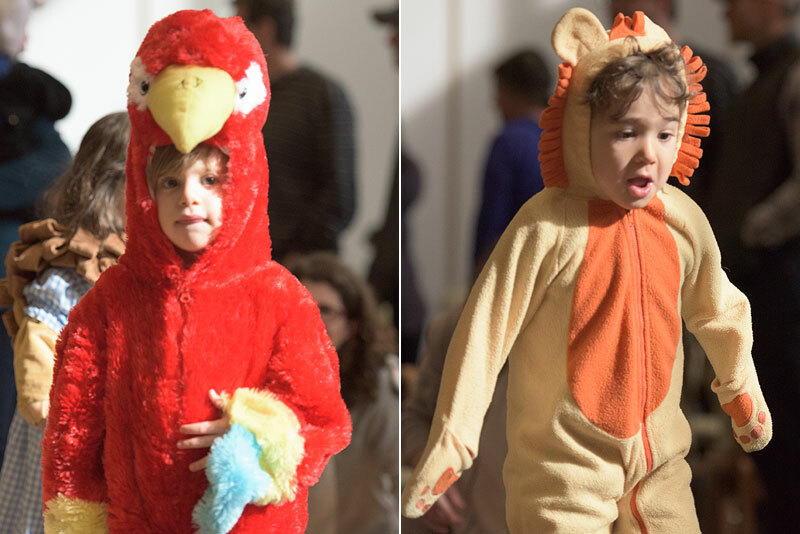 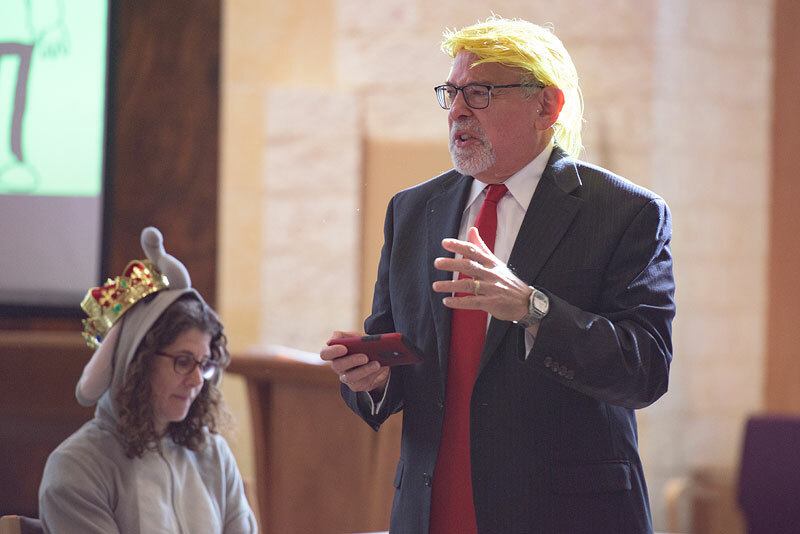 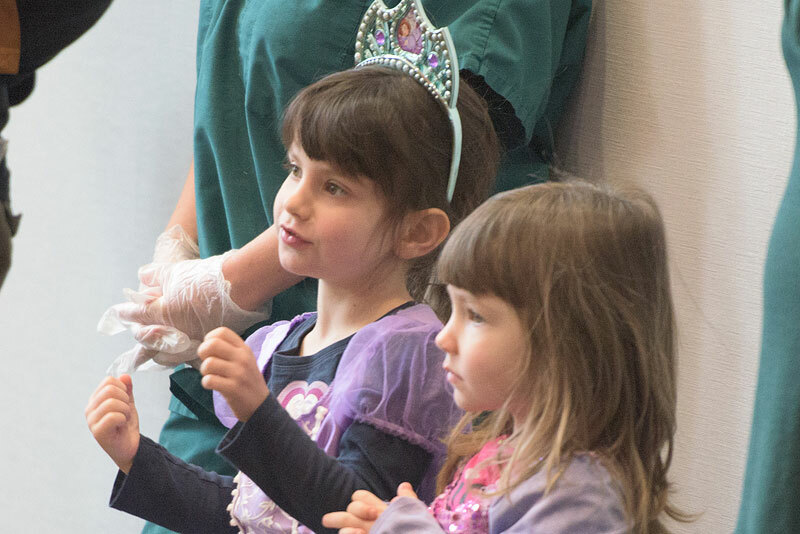 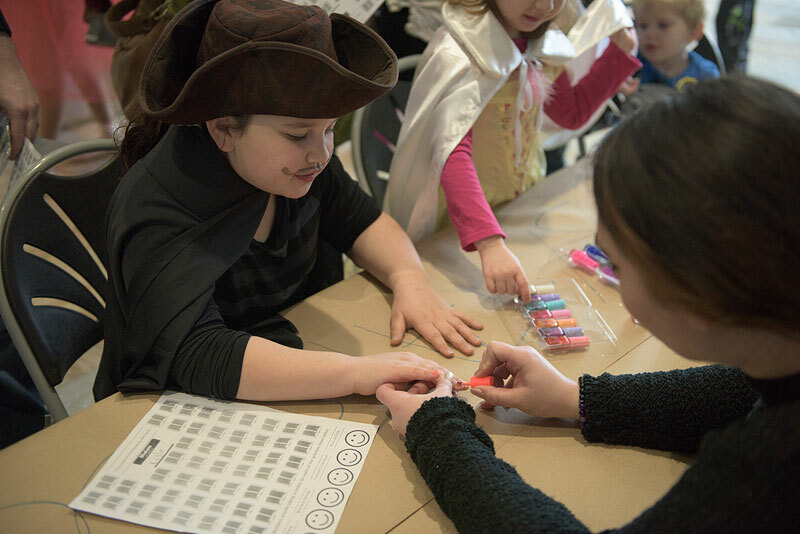 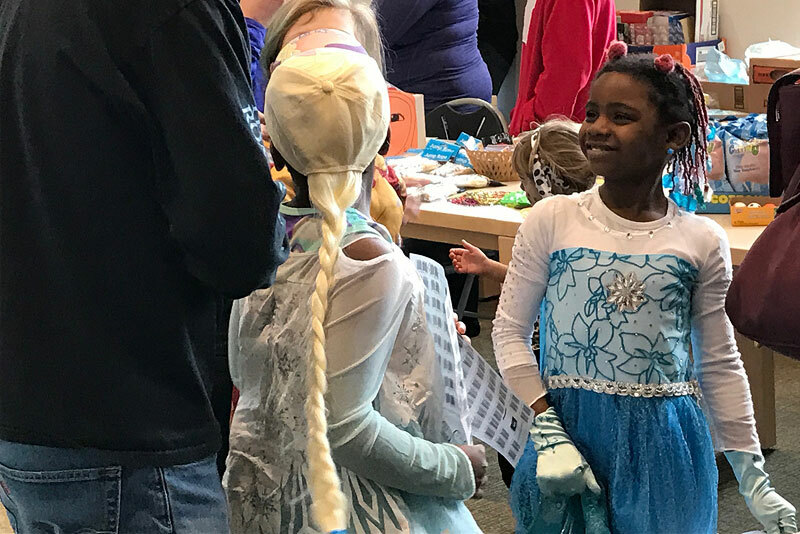 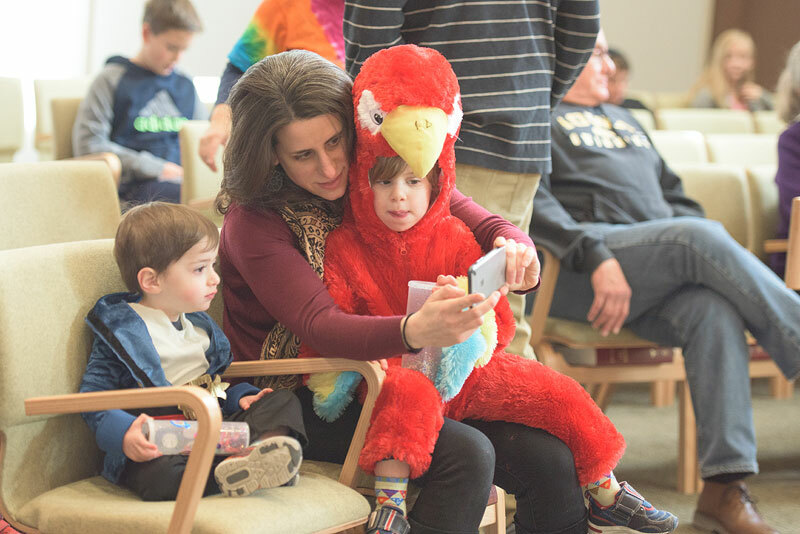 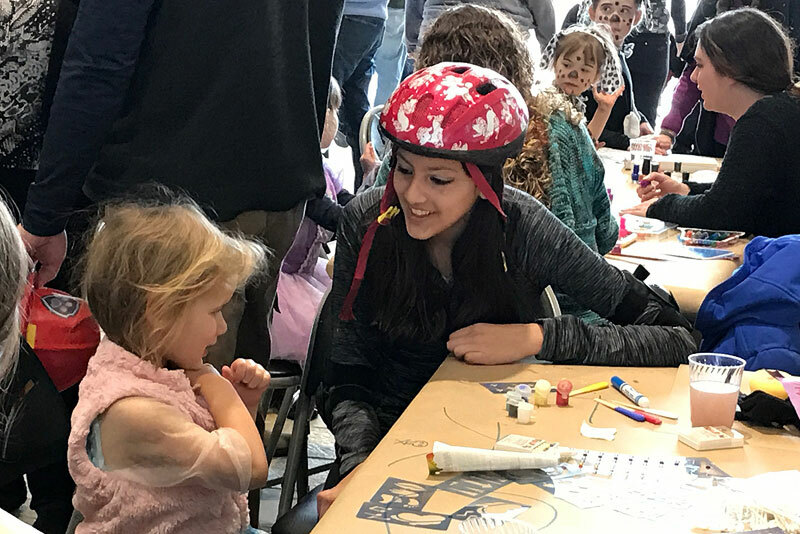 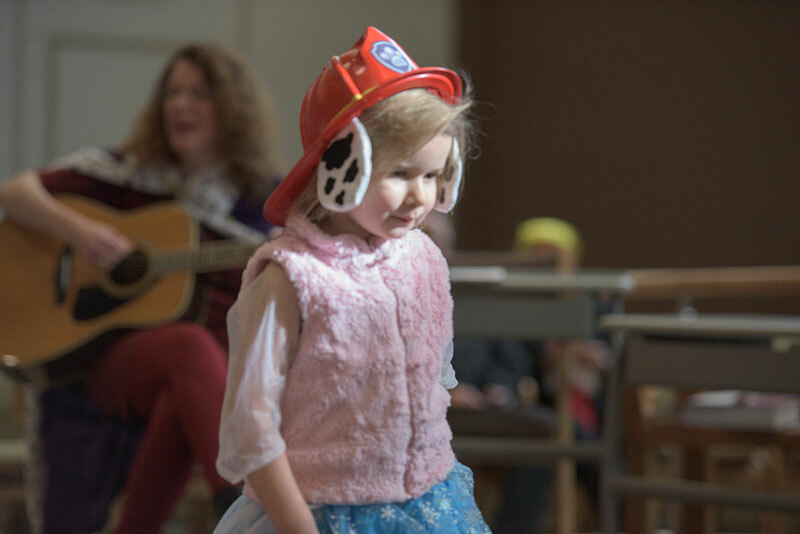 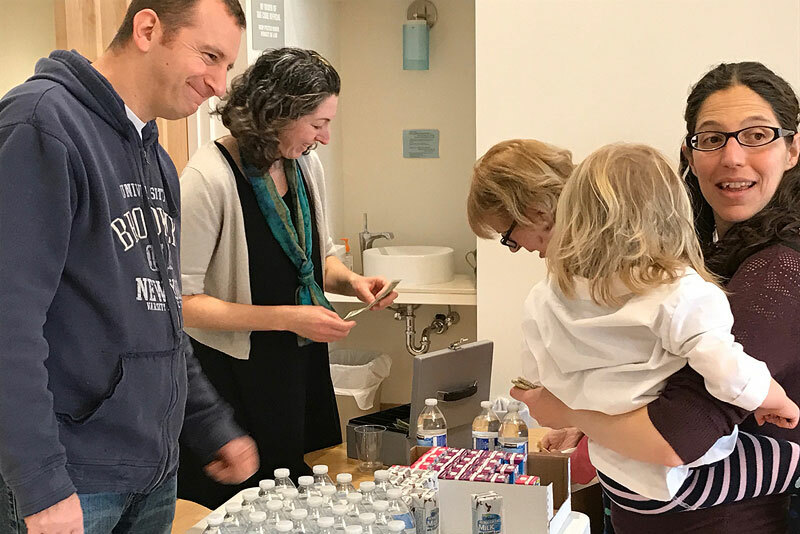 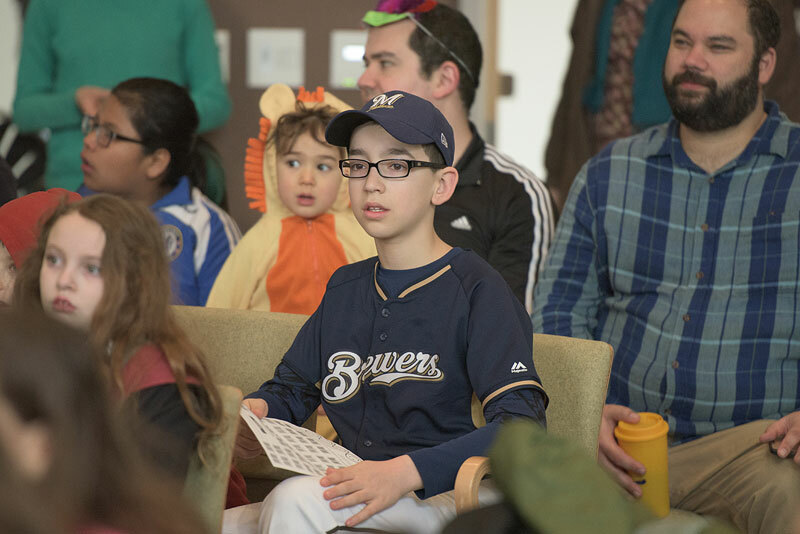 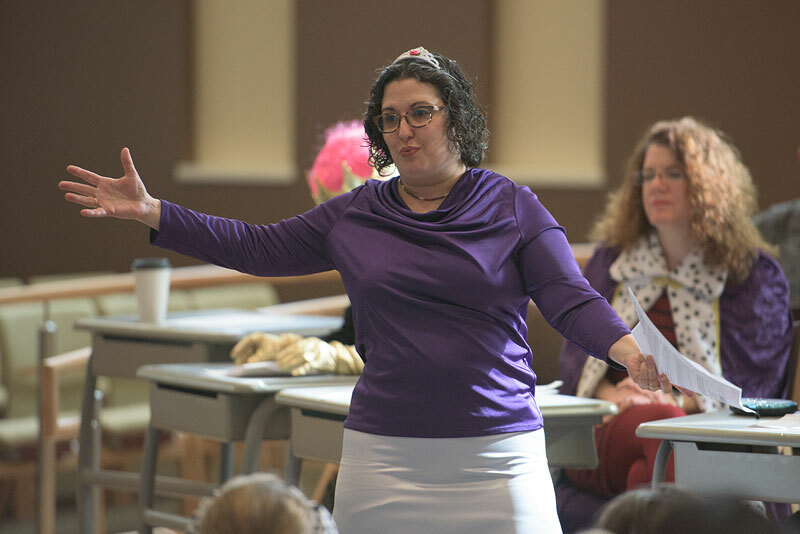 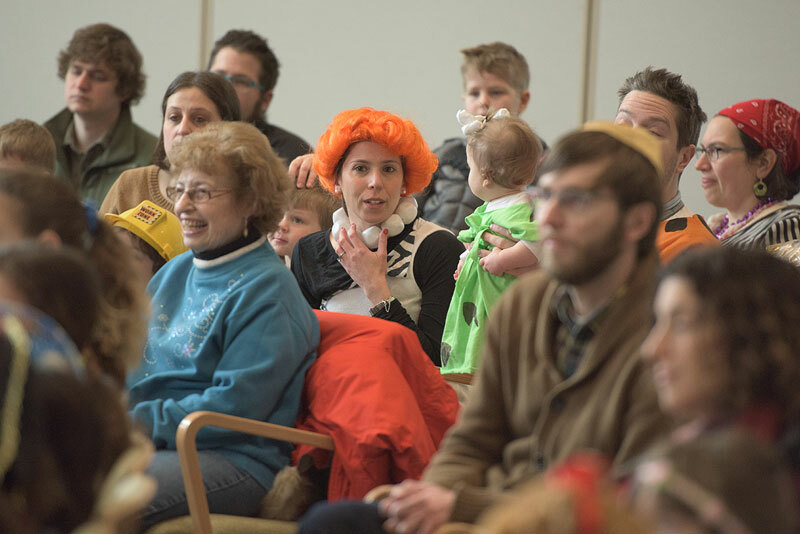 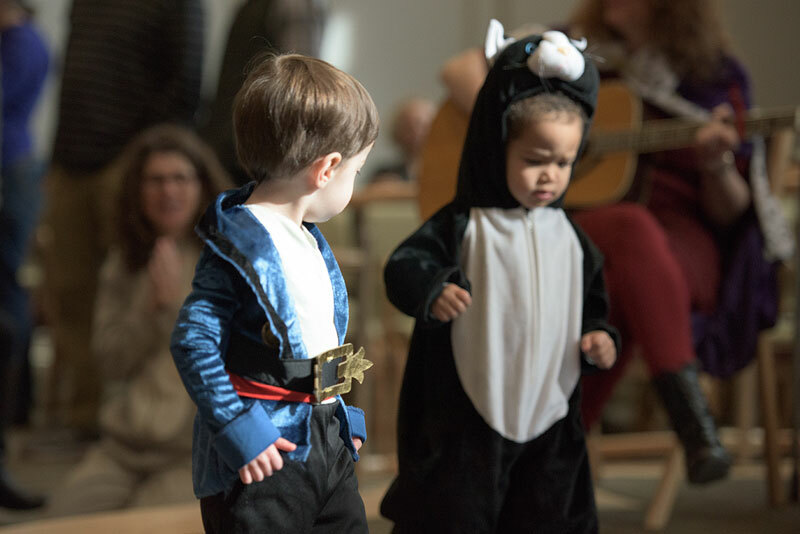 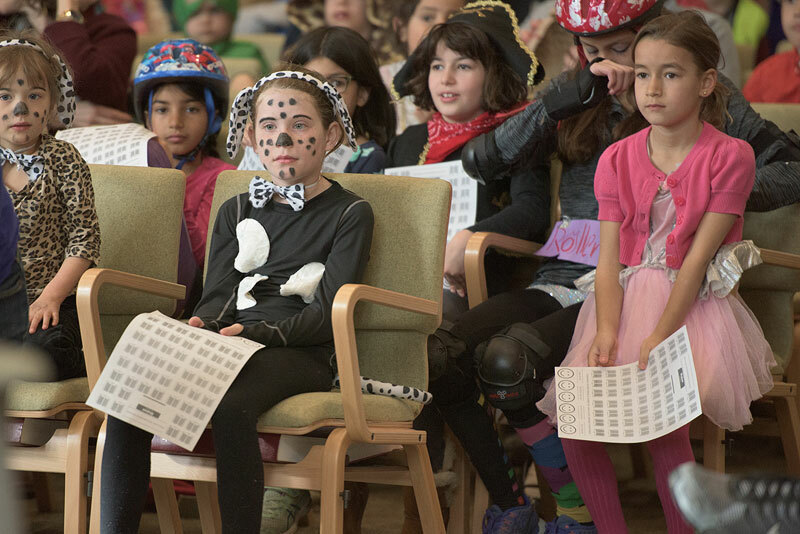 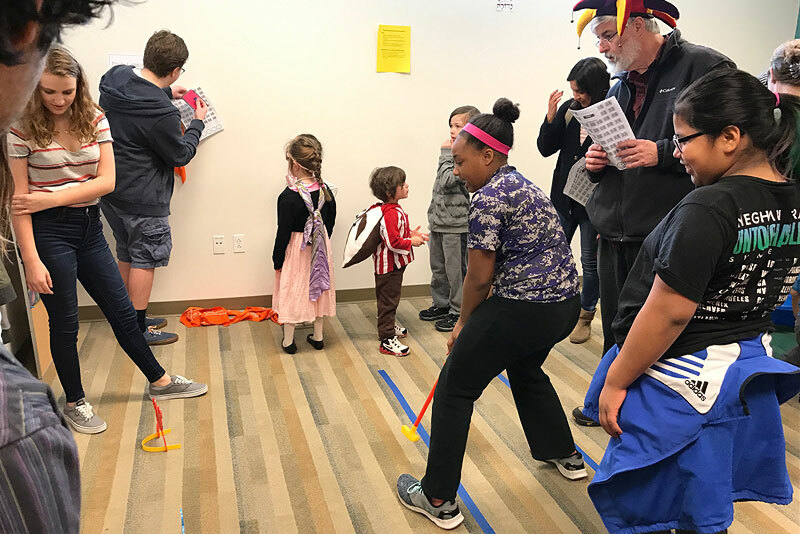 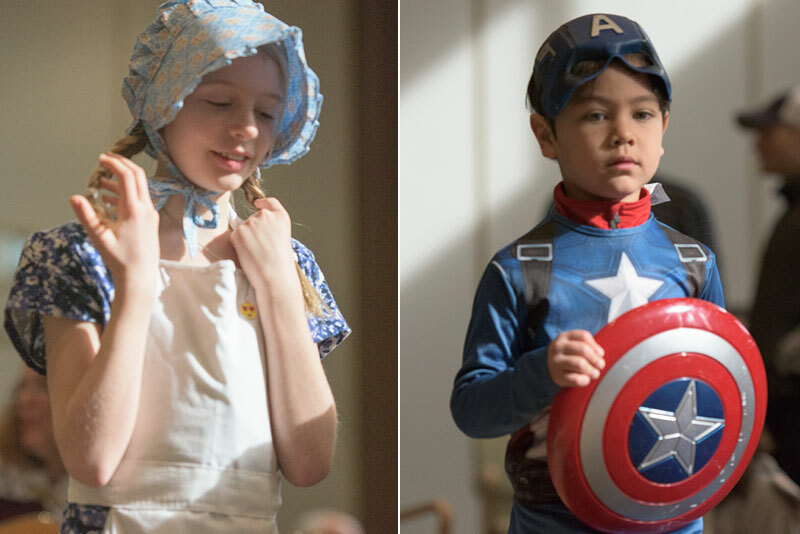 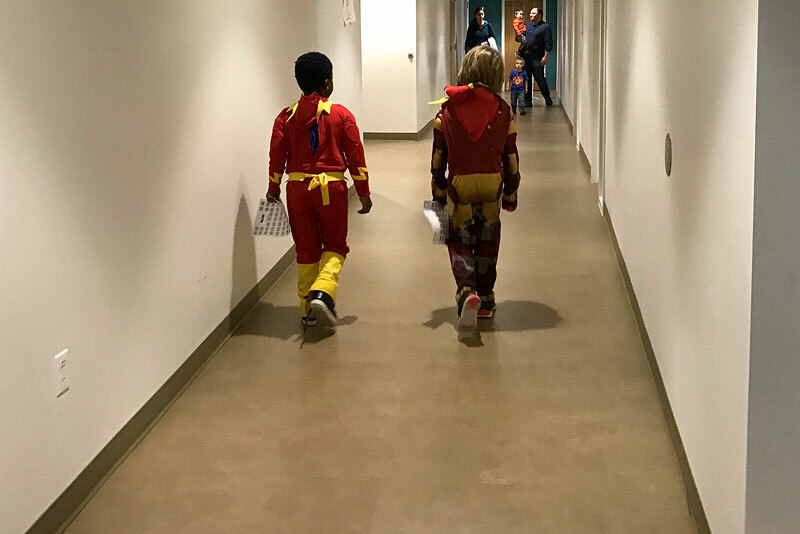 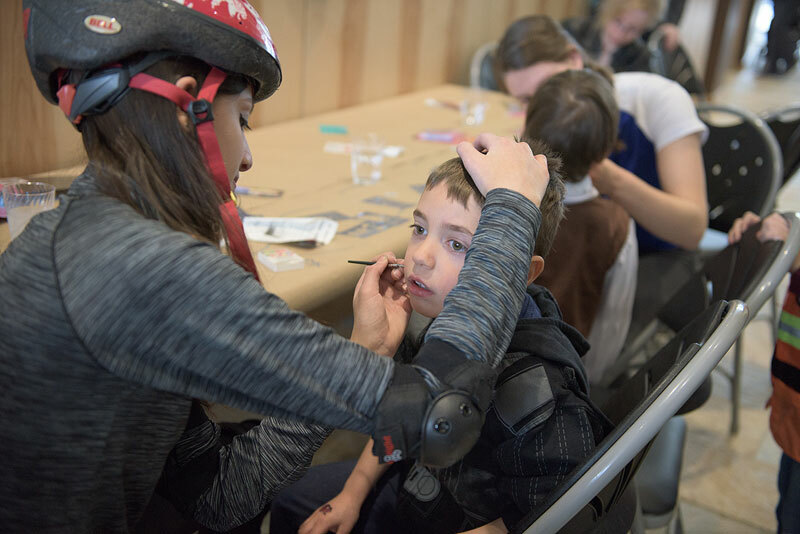 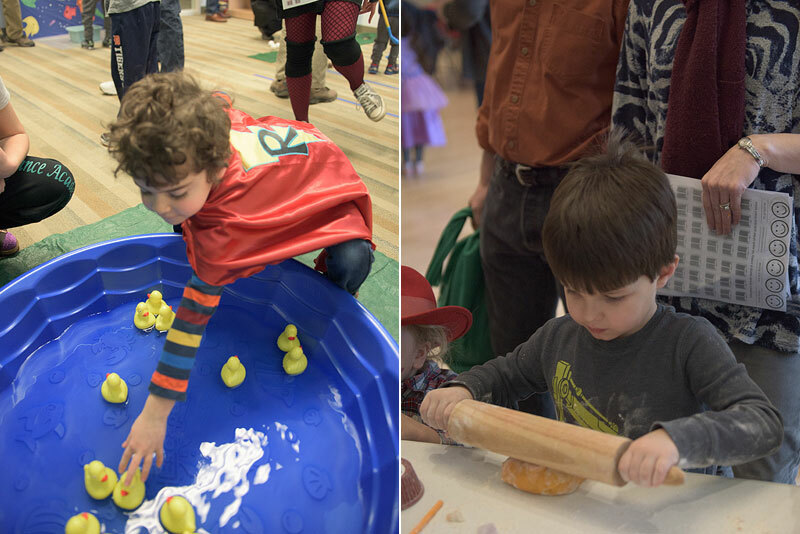 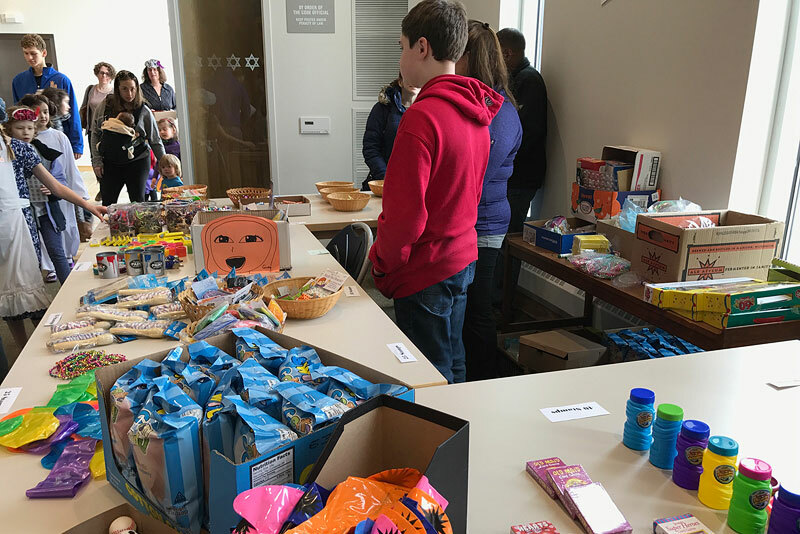 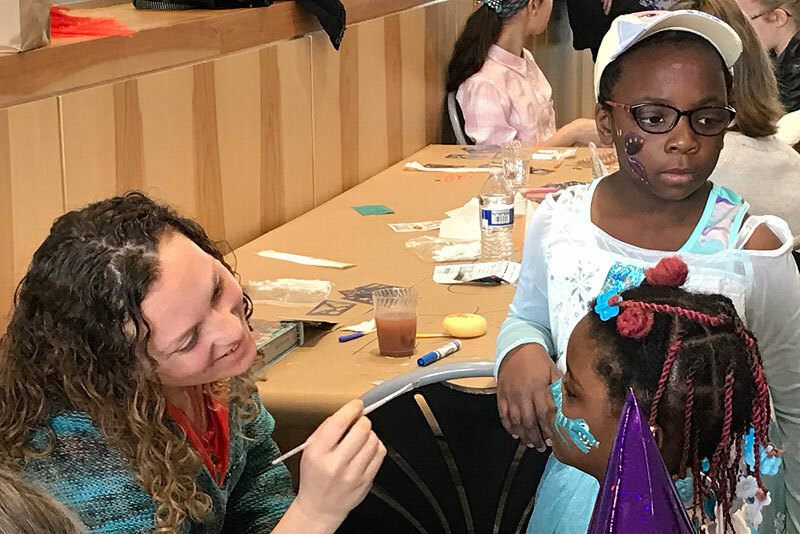 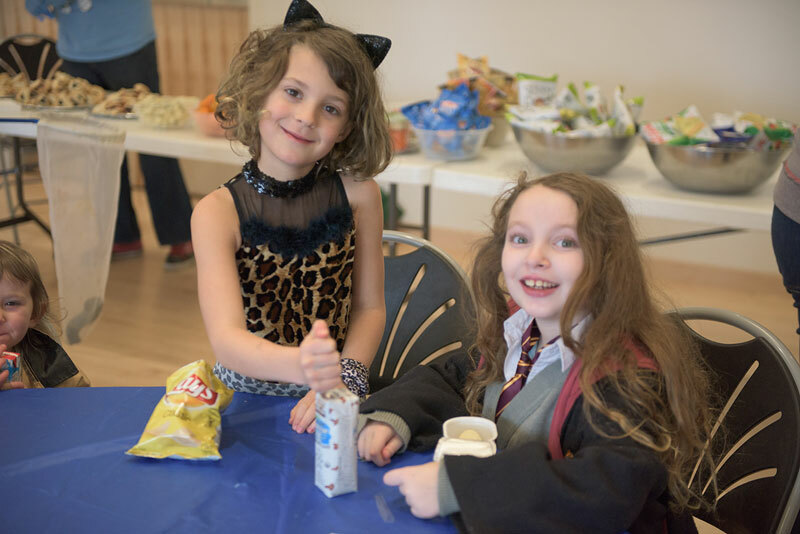 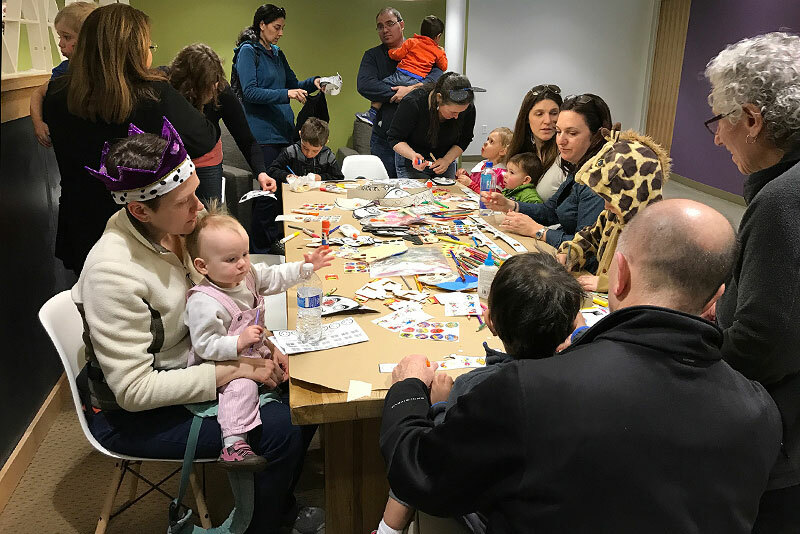 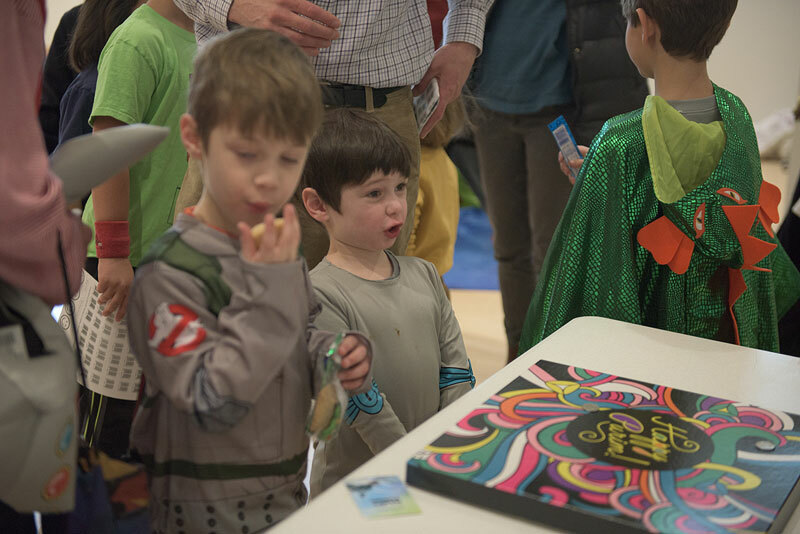 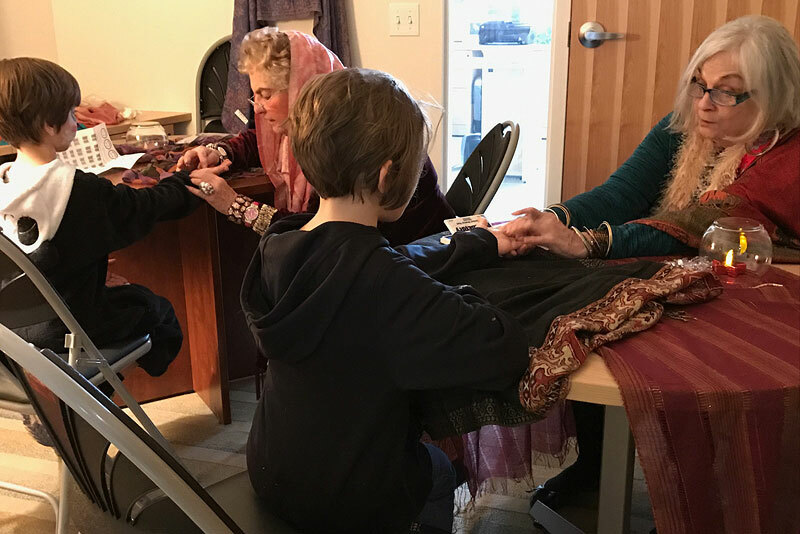 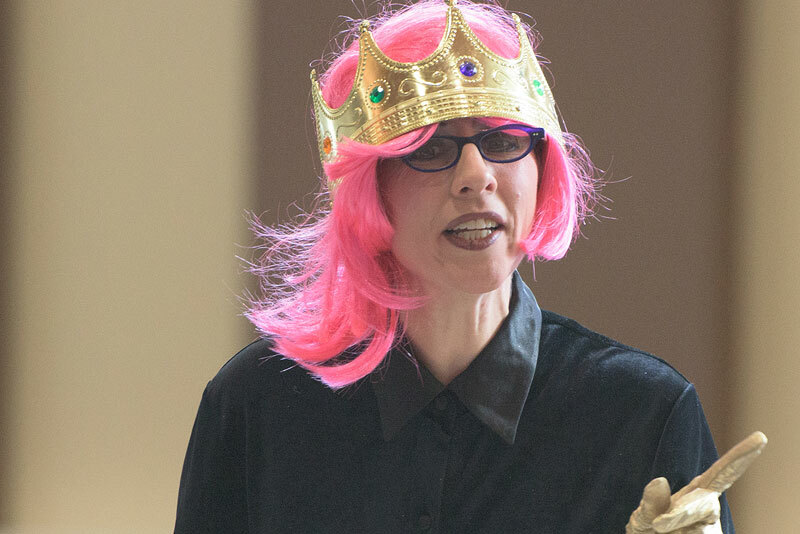 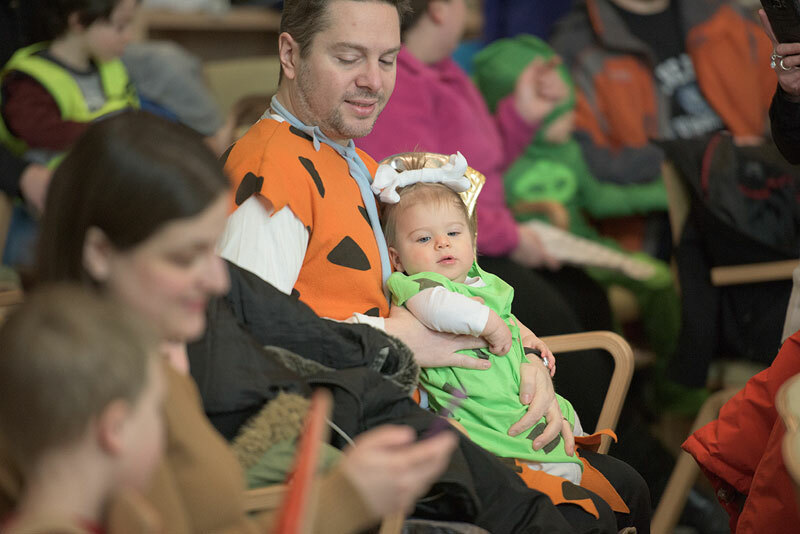 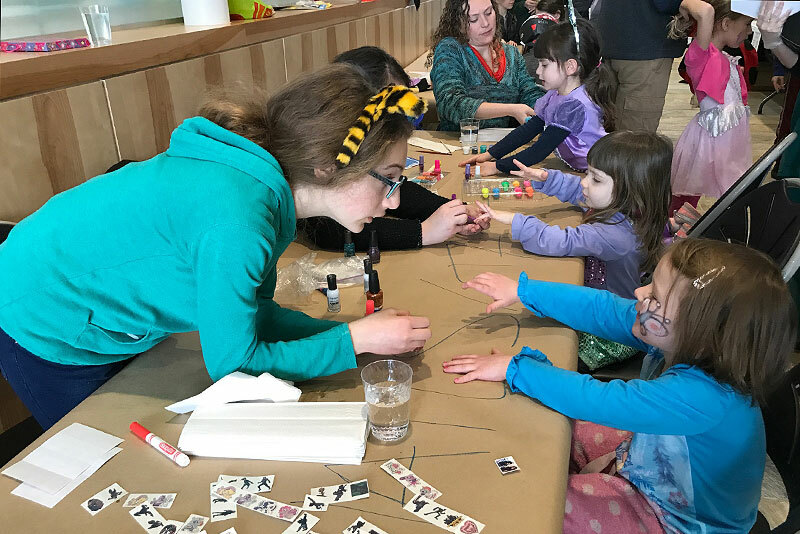 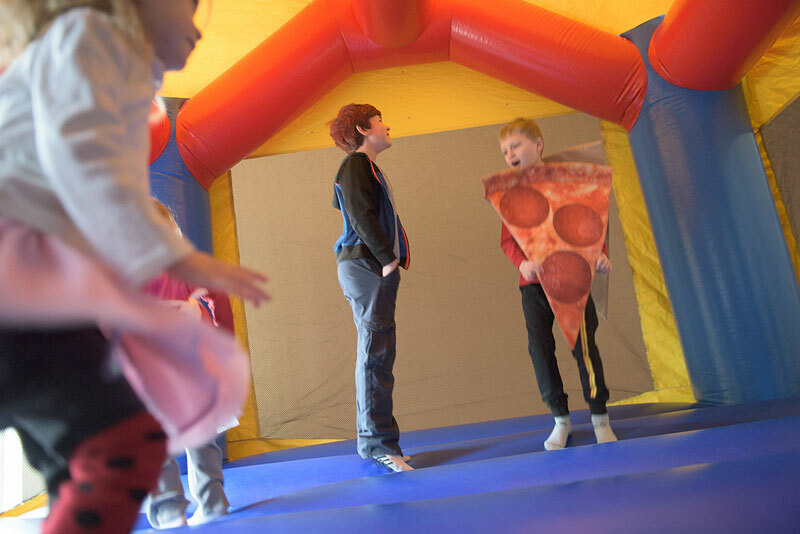 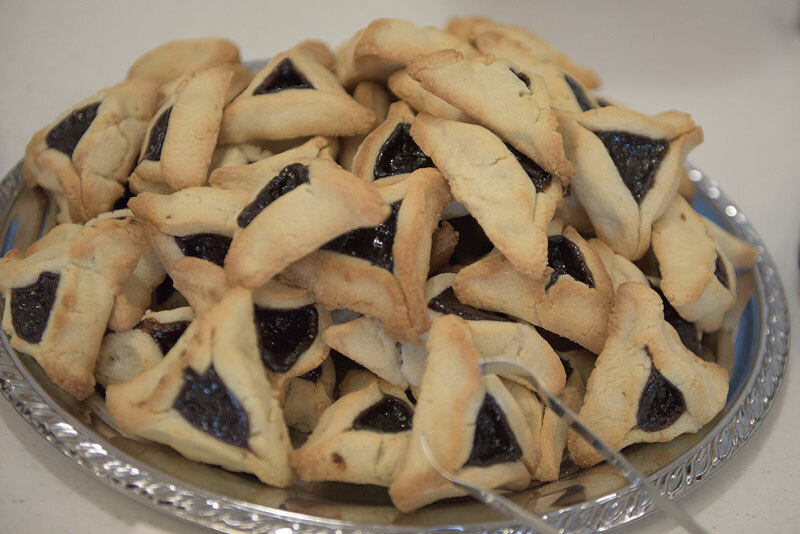 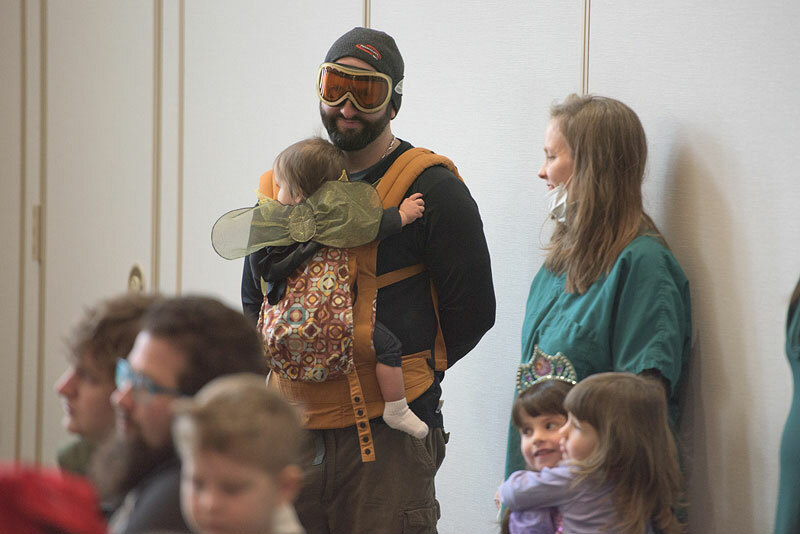 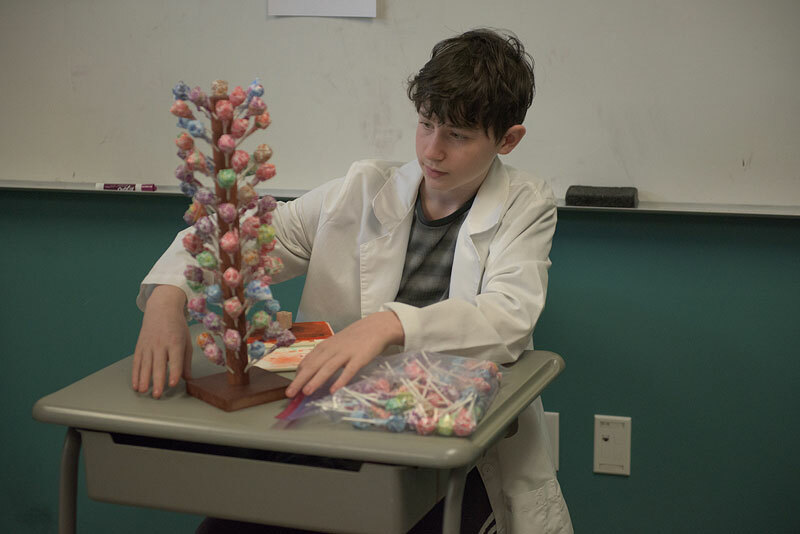 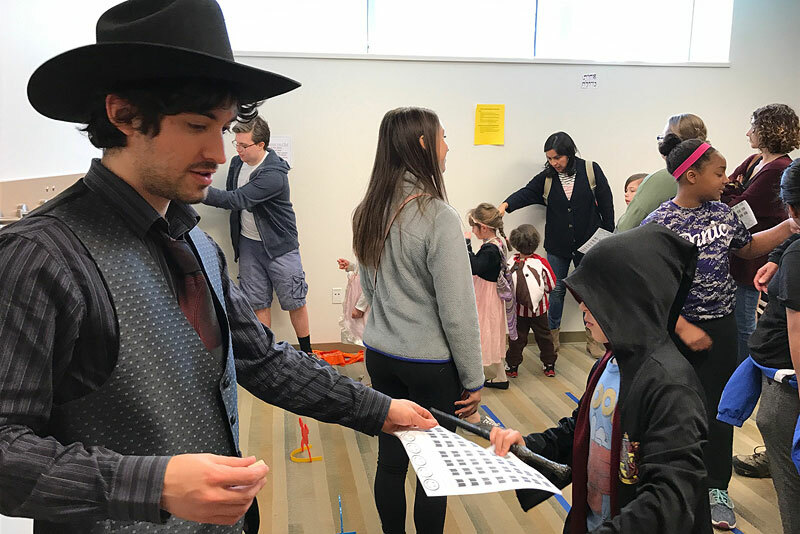 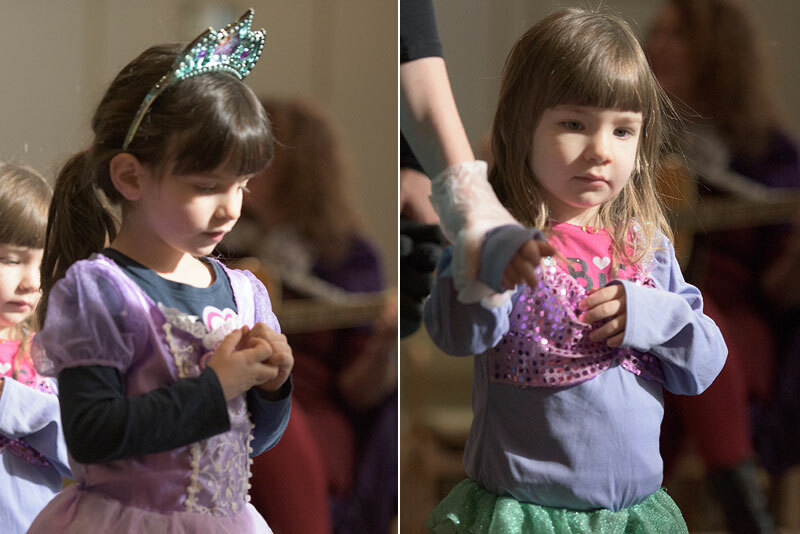 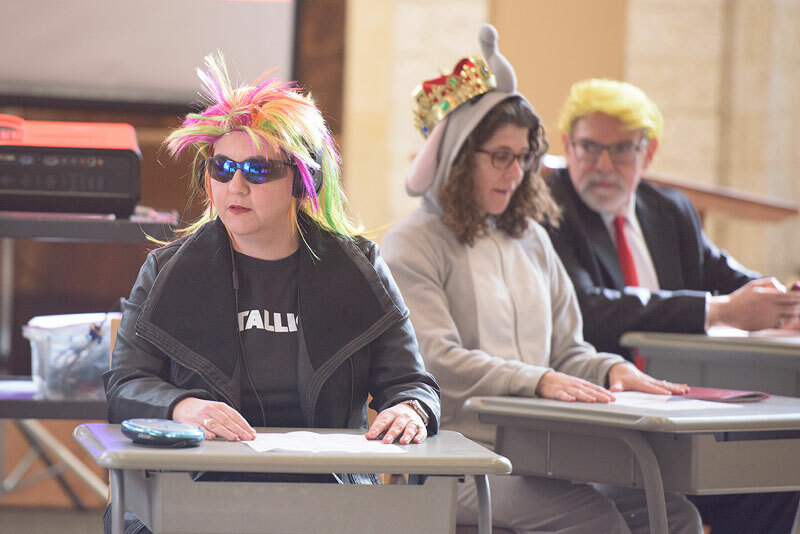 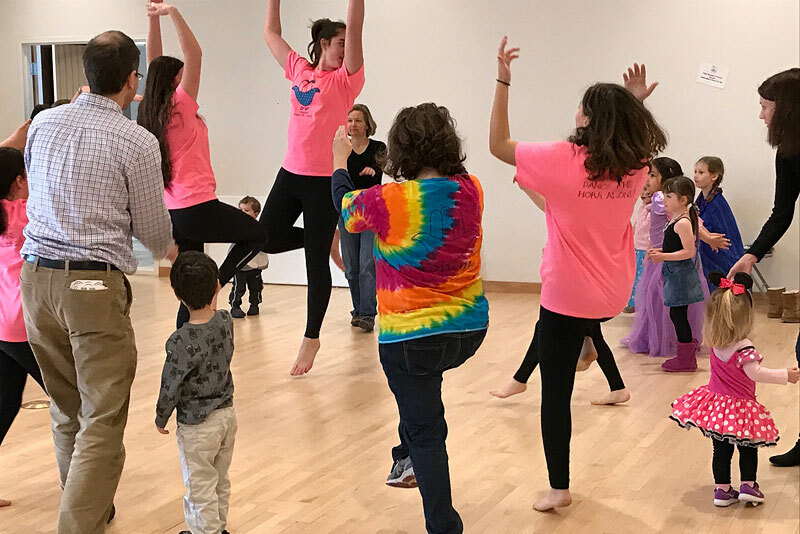 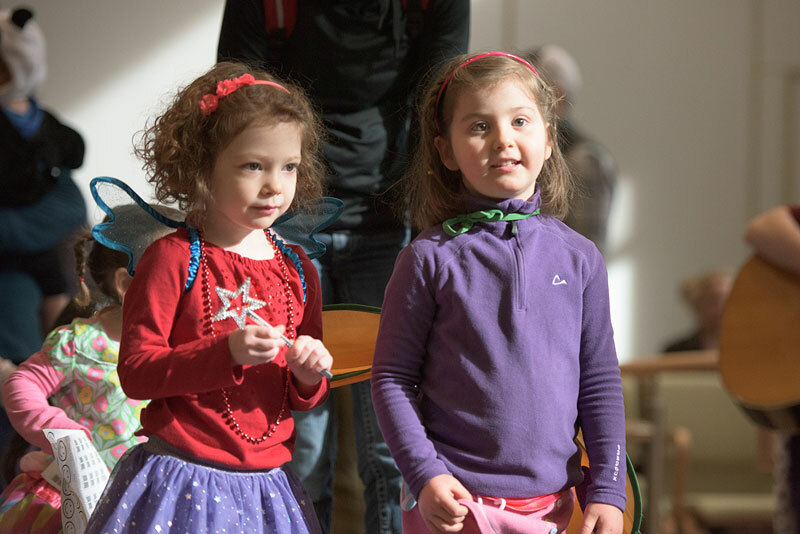 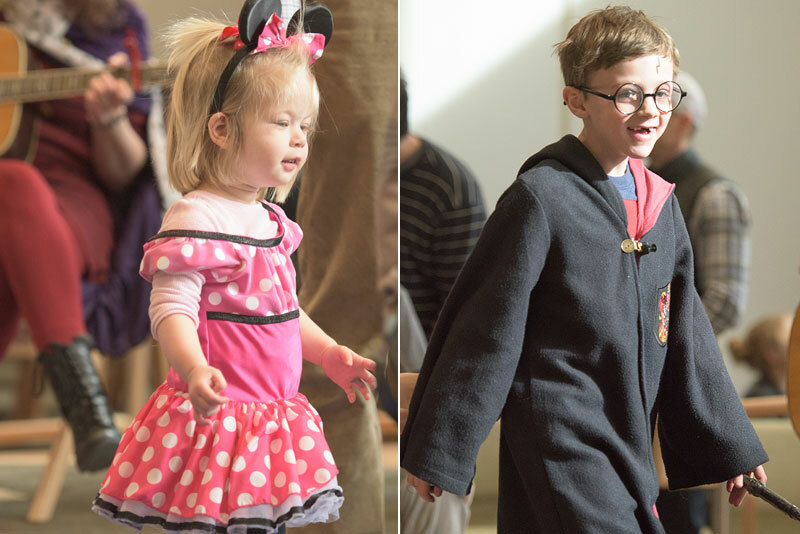 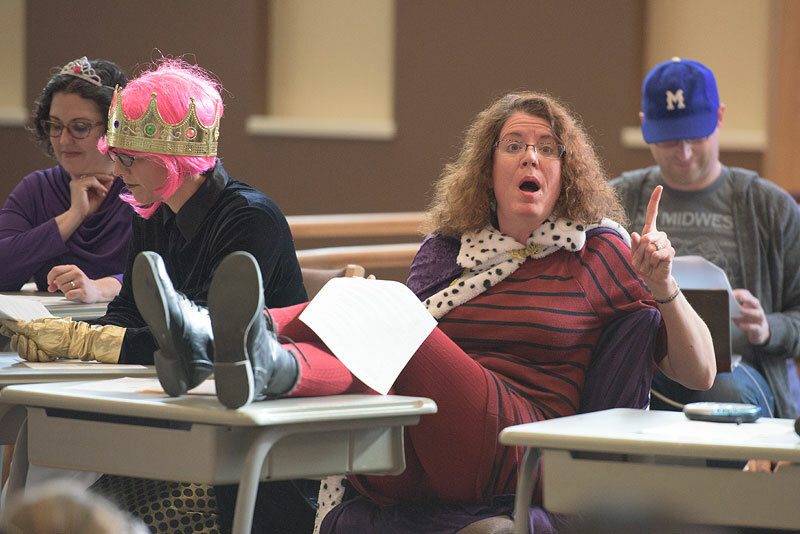 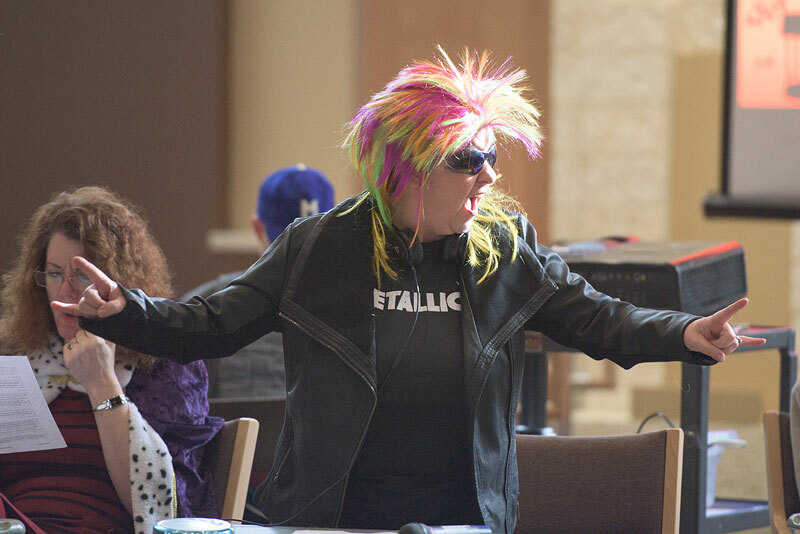 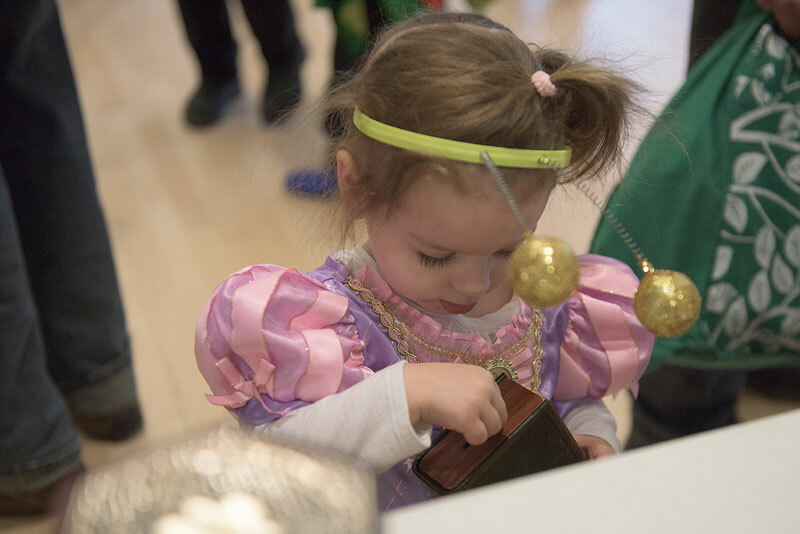 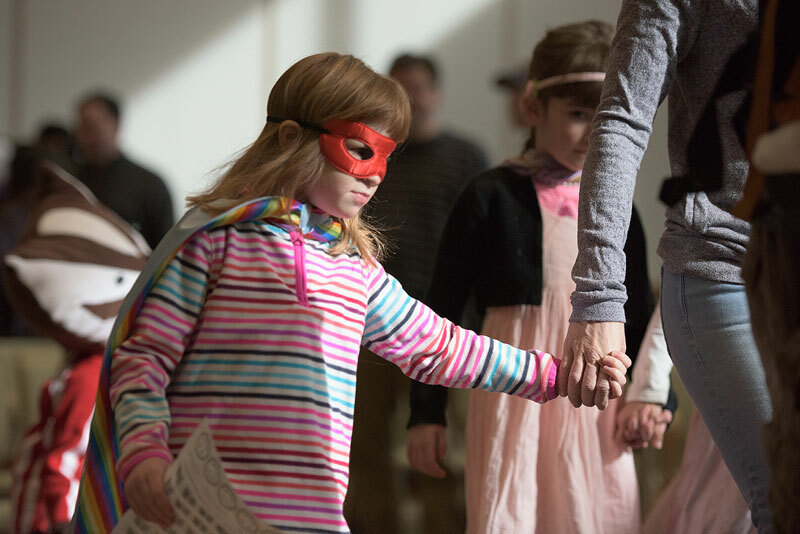 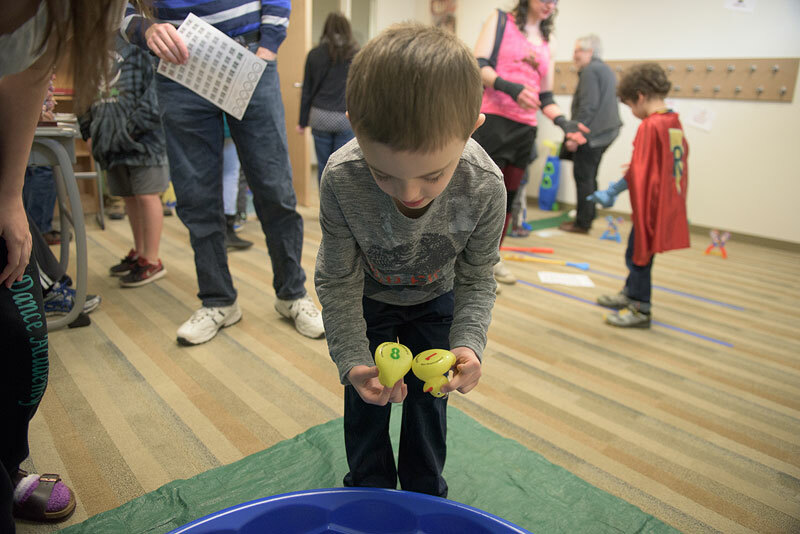 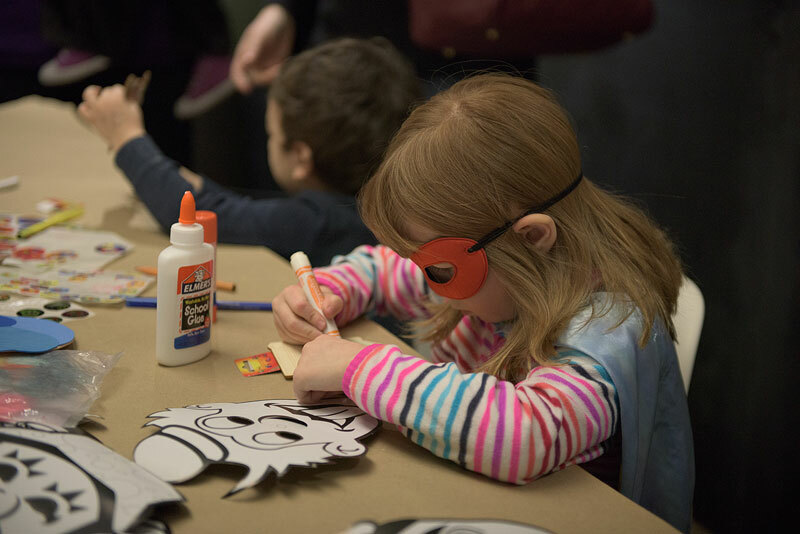 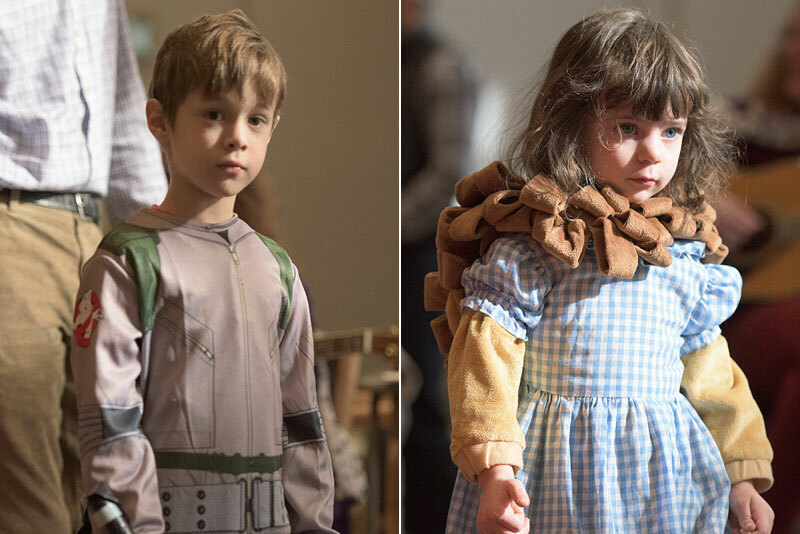 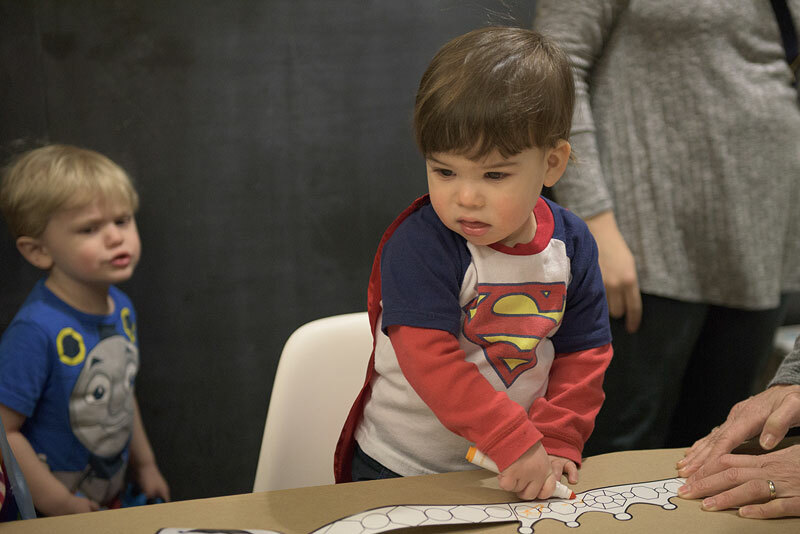 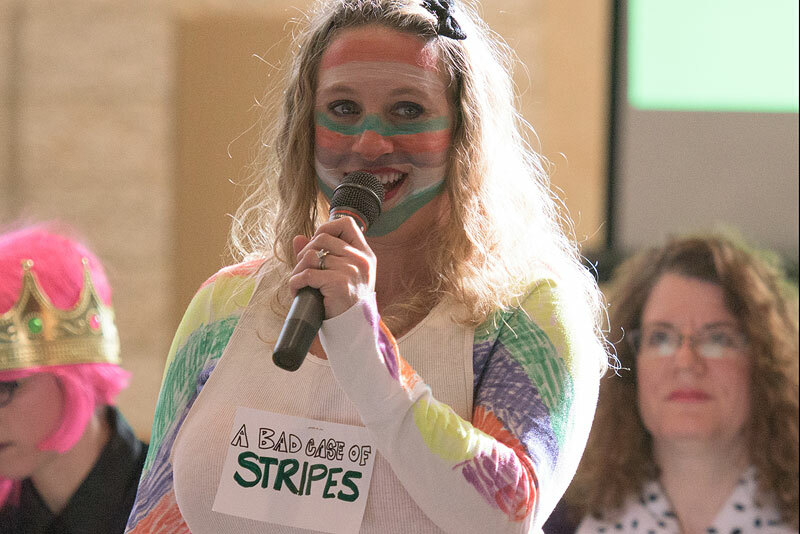 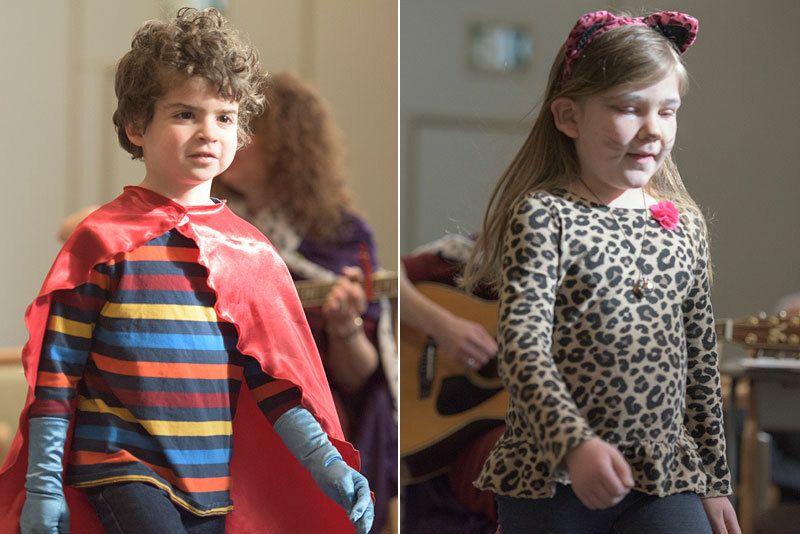 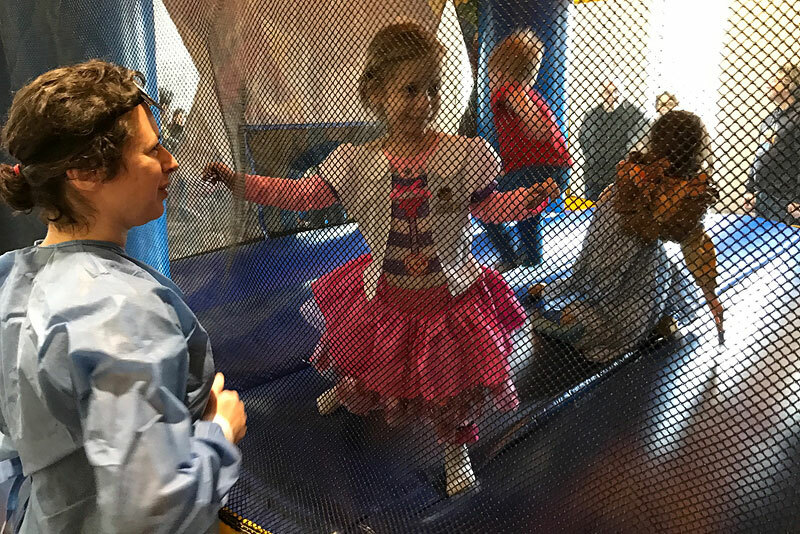 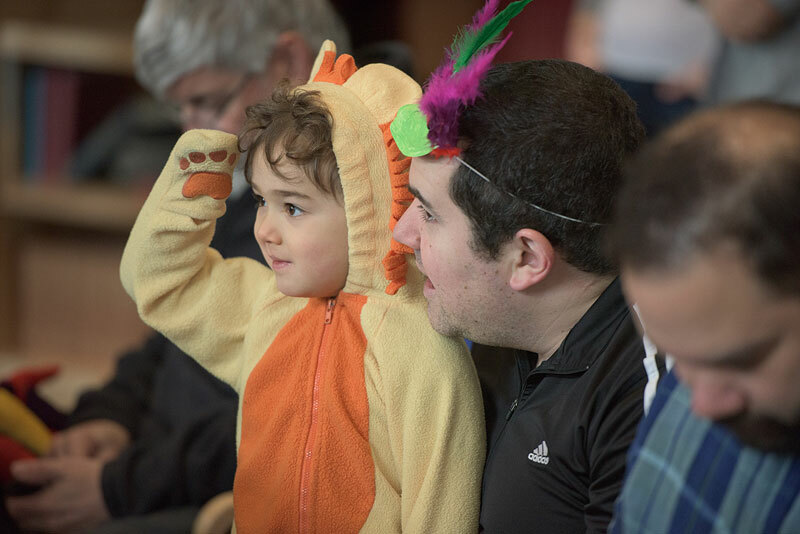 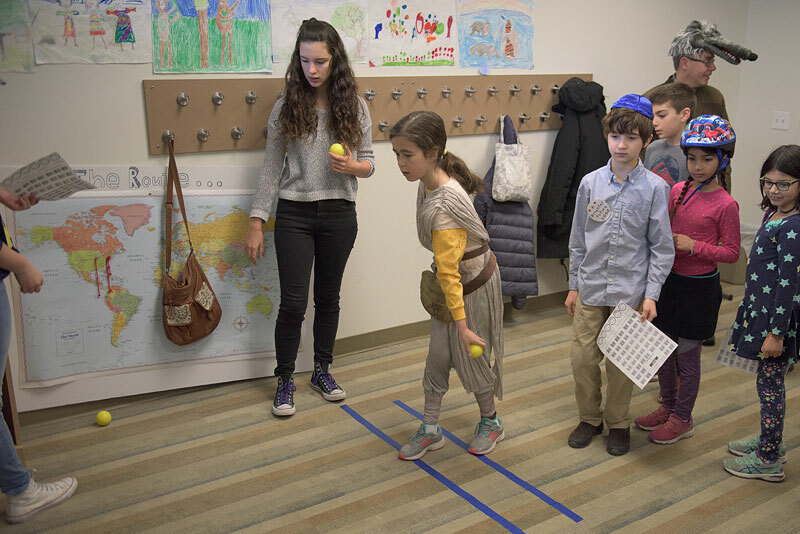 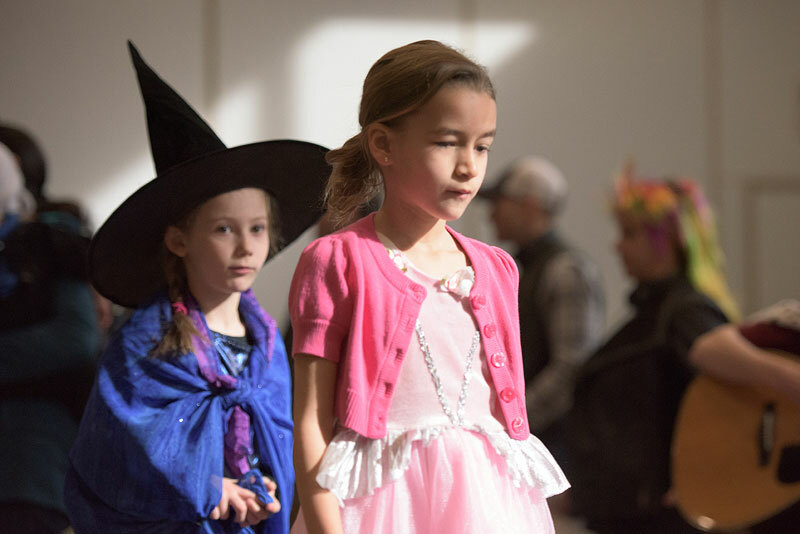 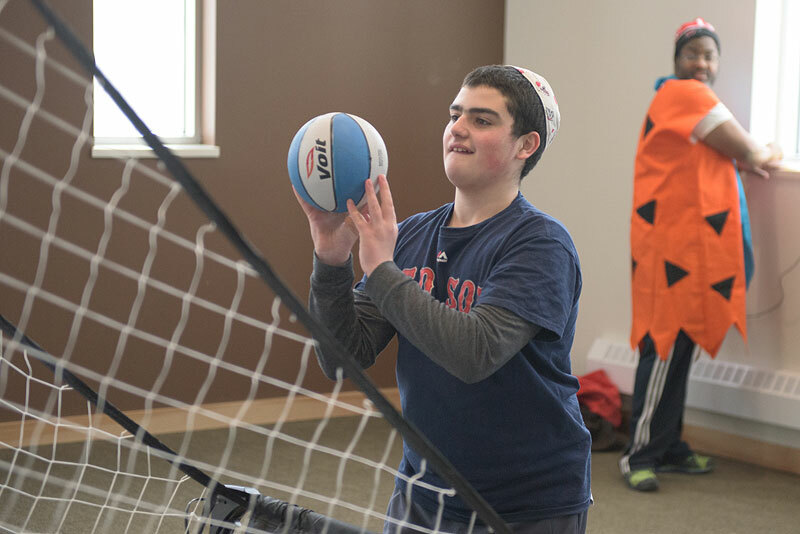 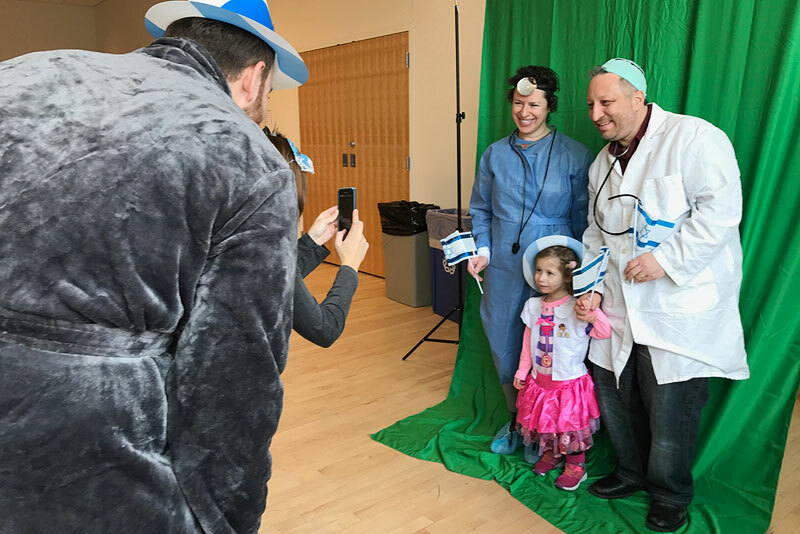 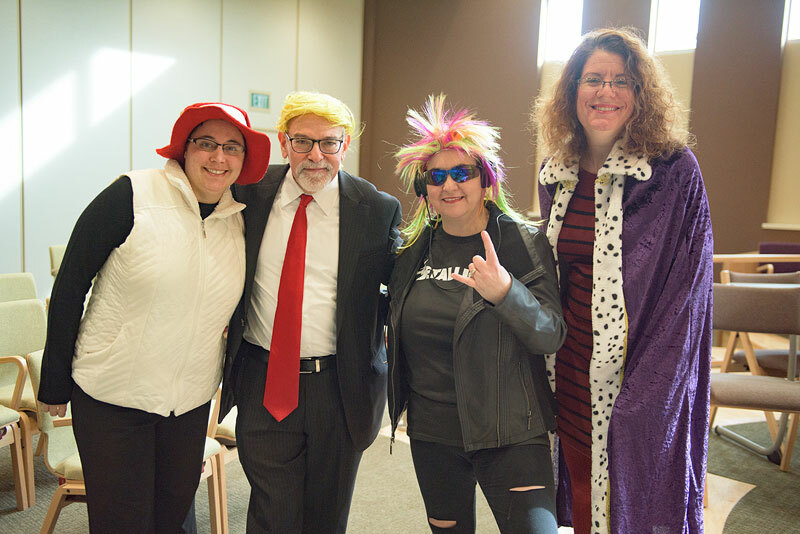 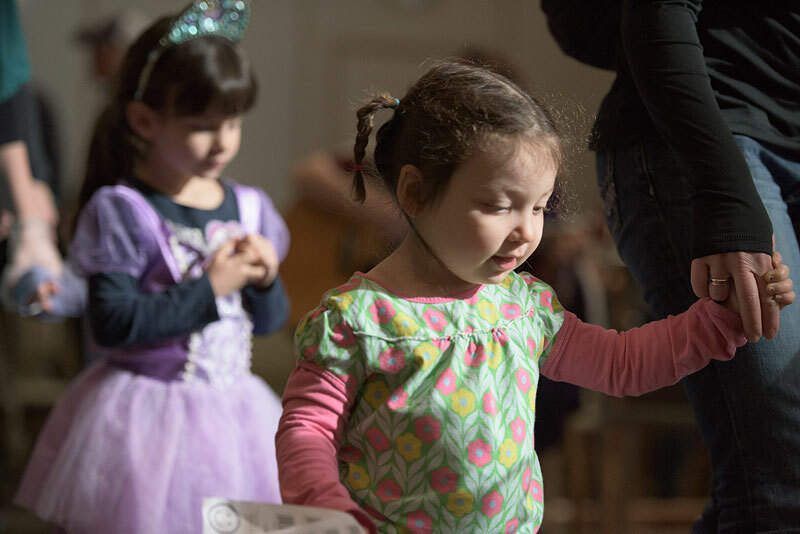 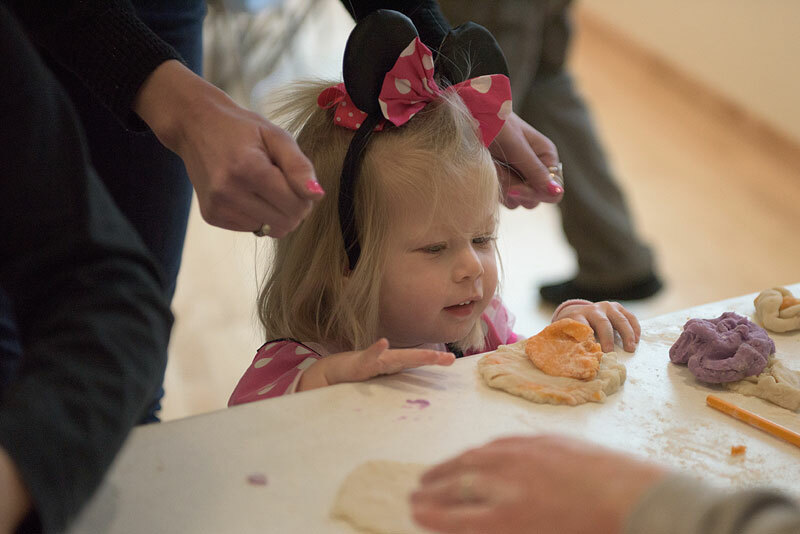 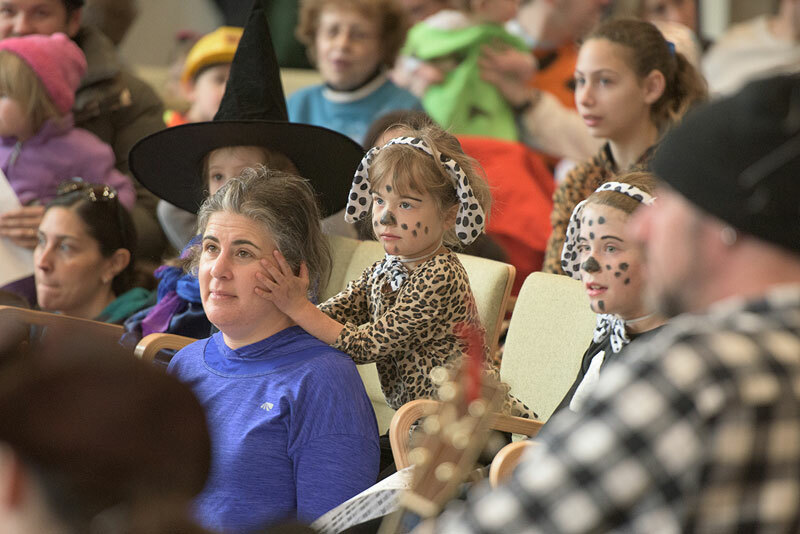 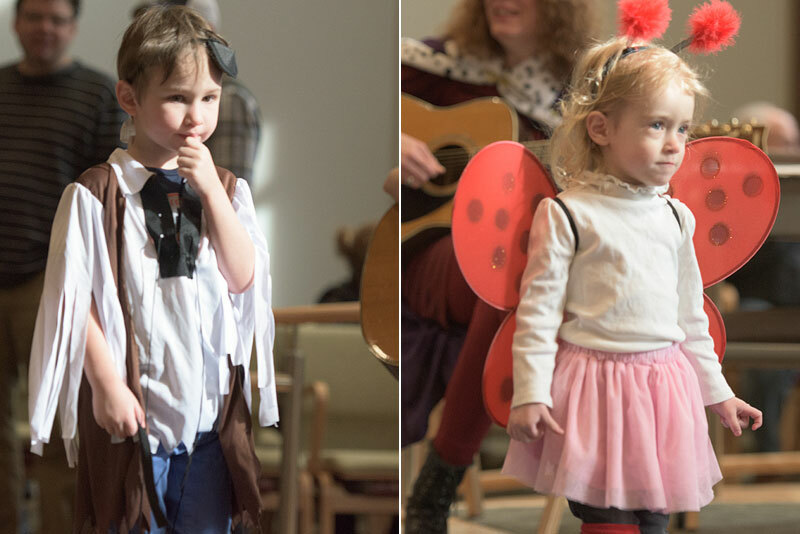 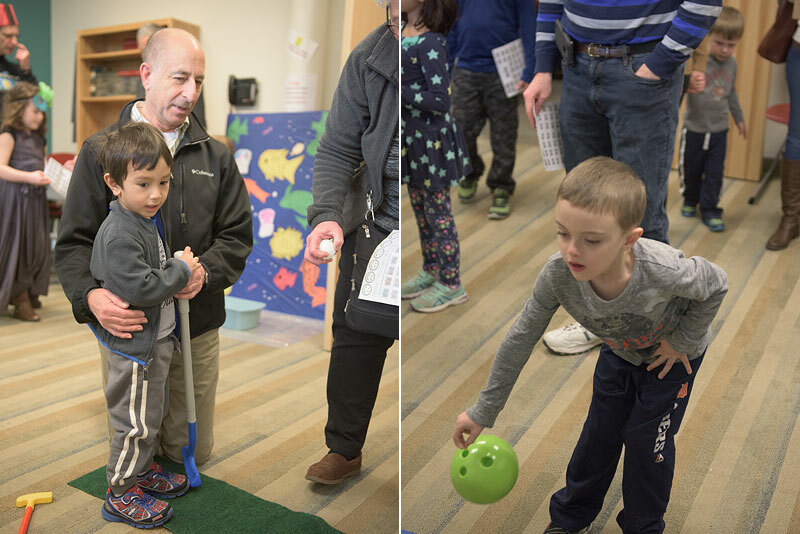 The annual event kicked off with the entertaining Purim Spiel, followed by a costume parade and contest, a variety of fun games and activities, and delicious hamantaschens to eat. 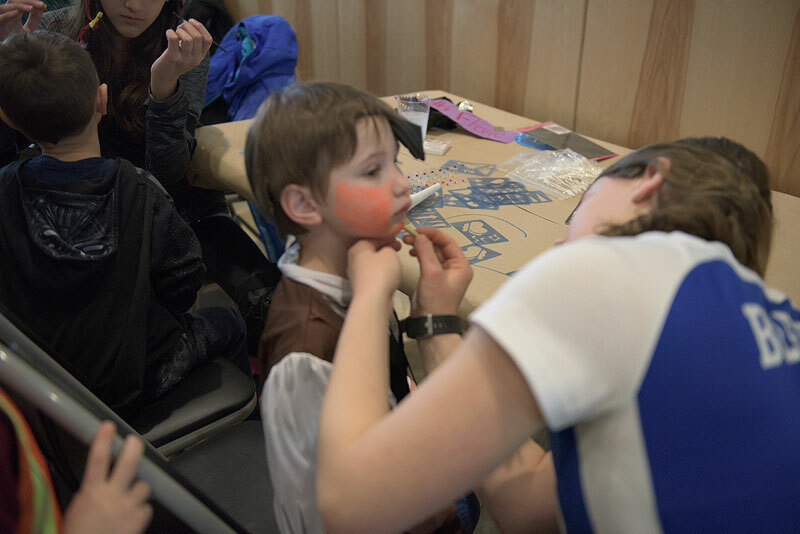 A big thank you to all the volunteers who helped make the fun happen!